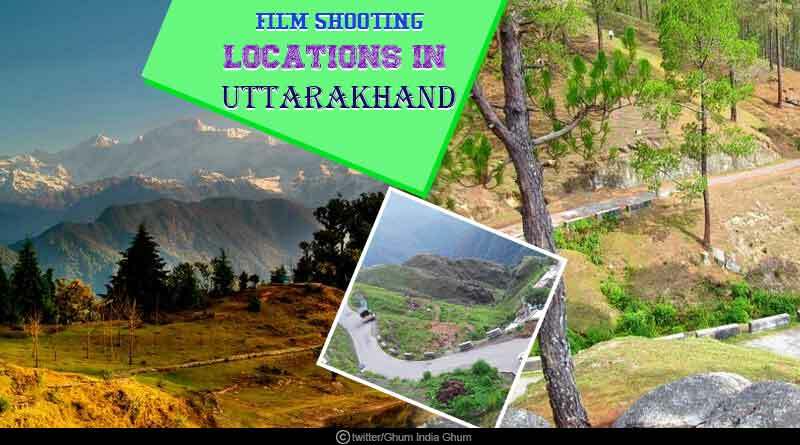 Do you know about these film shooting locations in Uttarakhand? Nowadays the success of a movie depends not just on a good script, direction, and acting, but the location where it is shot also matters a lot. The days of filming the whole film in an artificial set are now truly over. Indian directors today, including Bollywood and regional directors, often search different locations that will play along the script to give the story a realistic touch. 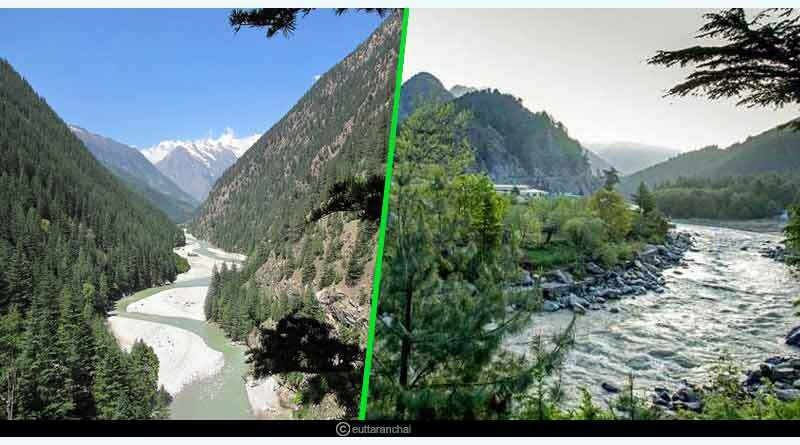 One of the most beautiful places with scenic beauty is Uttarakhand, which is why it is becoming more and more popular with Bollywood movie makers. 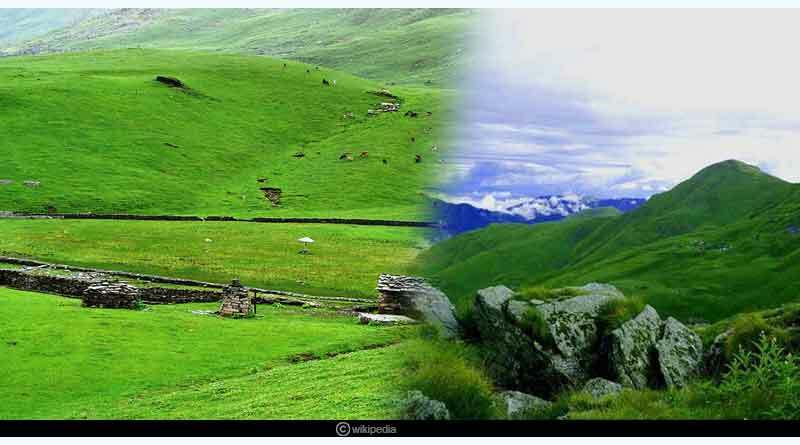 Ali Bugyal is famous for its captivating greenery. 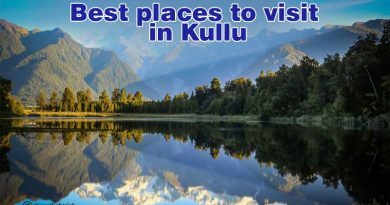 The place is located at the height of 4000 meters and is known for its beautiful scenic beauty. The place is perfect to shoot romantic scenes, with eye-catching scenery in the background. 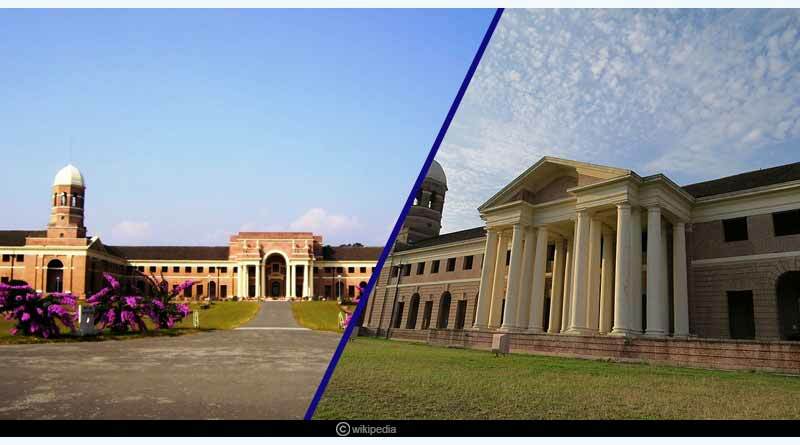 FRI was founded in 1878 as the British Imperial Forest School and is located in Dehradun, Uttarakhand. Films like Rehna Hai Tere Dil Me, Krishna Cottage, Student of the Year and Lakshya are filmed in FRI, Dehradun. 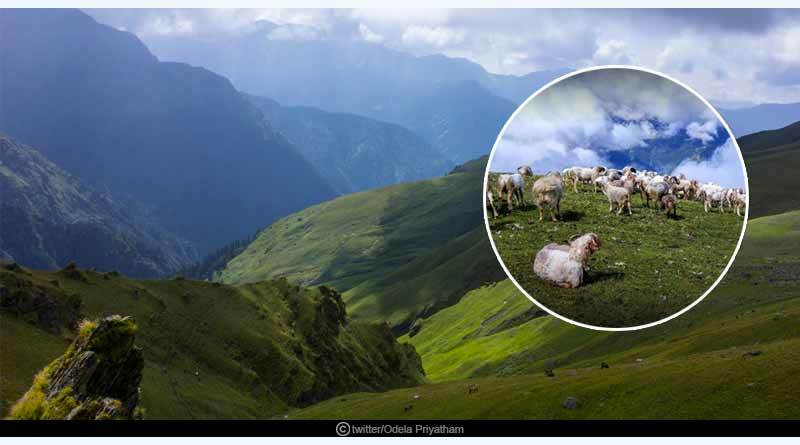 Chopta Valley is a decent destination for film shooting as the valley is fully covered with a magnificent view of Himalayas in front and lush green meadows all around. 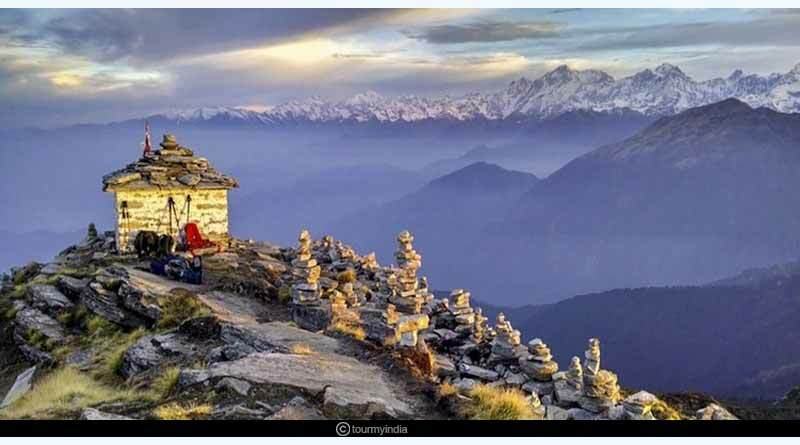 Chopta Valley is situated in North Sikkim and Uttarakhand, two districts in north India at an altitude of 4,000 meters above sea level. With alpine vegetation and orchids, it is a very popular area for tourism. 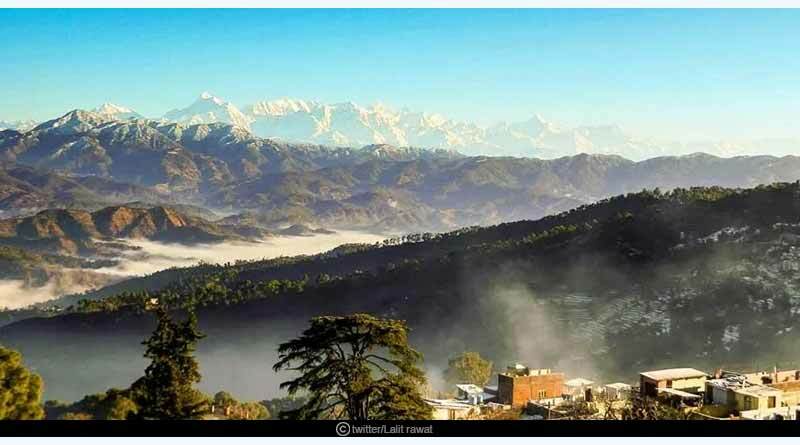 Ranikhet is a hill station in Uttarakhand that is known for its mesmerizing views of the Himalayas. Lush green surroundings, hilly landscape, serene atmosphere are some of the words to define the spellbinding beauty of Ranikhet. The beautiful peaks with the calm terrains will remind you of many Bollywood films from the 90’s era. Bedni Bugyal is one of the most beautiful places in Uttarakhand located at the border of the Garhwal and Kumaon regions. This place can be used as a romantic getaway for couples because of its beauty and charm. Due to the presence of thrilling treks, enchanting valleys, a hushed hamlet, conifers and oak forests make this place a perfect film shooting location in Uttarakhand. 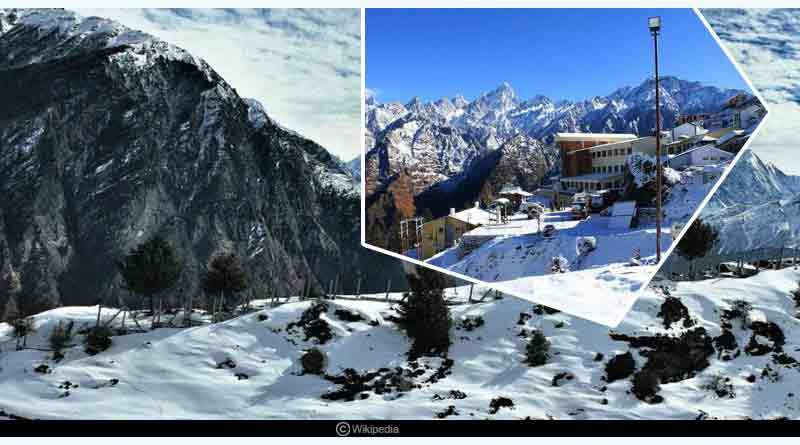 Covered with white snow, Auli in Uttarakhand is a perfect destination for all those who love snow-filled winters. It is surrounded by coniferous and dense oak forests, with a panoramic view of the Himalayan peaks. It is one of the most popular ski destinations of India. Harsil is a beautiful combination of culture and nature that is worth experiencing. Harsil is an amazing place in Uttarakhand located at the banks of Bhagirathi River and with the presence of Gangotri which makes this place even more auspicious. 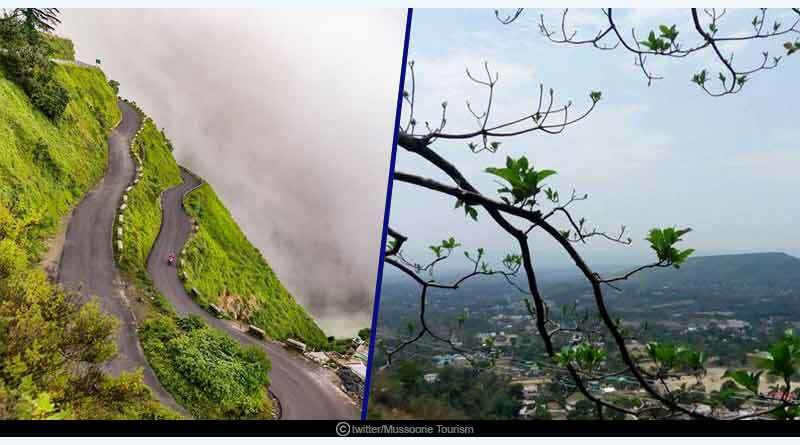 Mussoorie is a hill station located about 35 kilometres from the district of Dehradun, Uttarakhand. Bunty Aur Bubbly, The Last Year, Armaan are some of the films that have been filmed in Mussoorie. It is a perfect shooting destination for the romantic films.